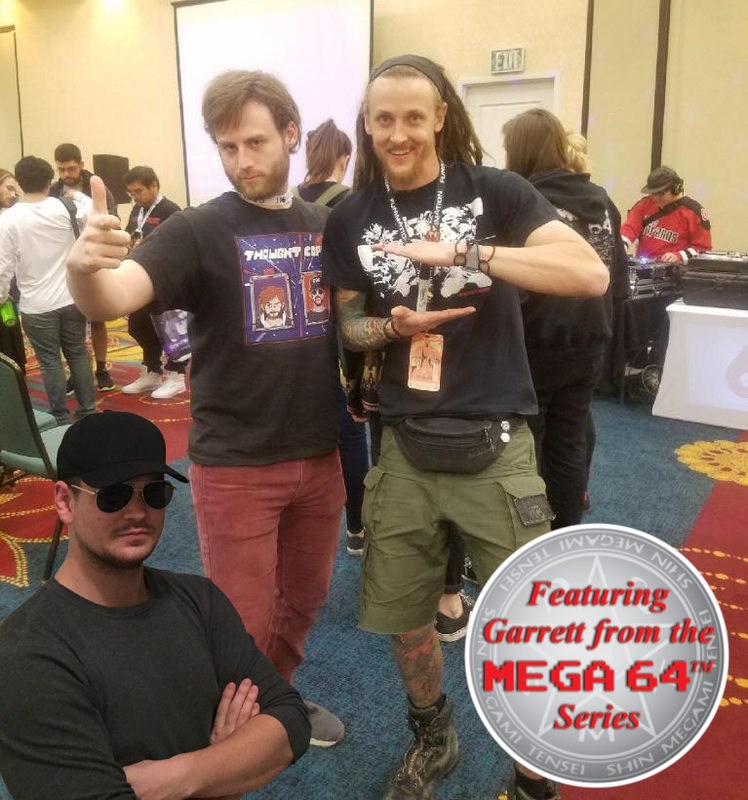 Garrett Hunter from Mega64 touches down this week to help us do what we do best every week- dish out divine justice to those who mildly irritate us. In this episode, dedicated to Gamer-Americans everywhere, we discuss the disappointment that is the PlayStation Classic. However, we also reminisce on the good times. Lego Island, anyone? You guys play that one? An absolute gem. So. They did surgery on a grape. Ahem. Well, not exactly. But, we go to excruciating lengths to show you just how unfunny the internet can be. Speaking of: #ThotAudit. Not going to elaborate any further, just listen to the episode. Laura Loomer handcuffs herself to twitter HQ to make them bring back animated avatars. Science tells us that your "doggo" might not be as smart as you think, and young Gamer-Americans are being shipped off to rehab facilities in what parents describe as a "Fortnite addiction" phenomenon! We get to listener voicemails as well. You can even leave your own at 312-788-7361, and we'll play it on the show! Thanks for listening, and we'll see you next week!